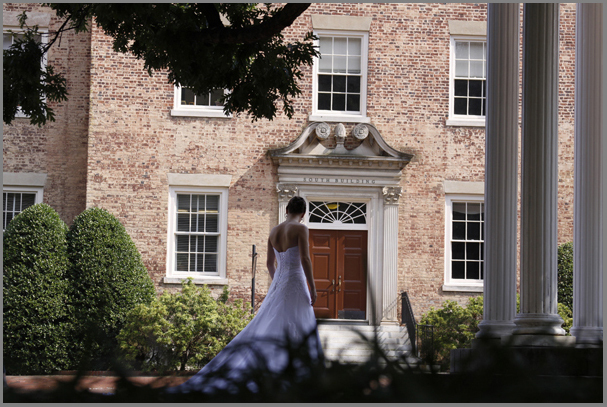 We met up with our beautiful bride at the “Old Well” on the campus of The University of North Carolina at Chapel Hill. This location had been a long time coming… as it was high on our list to photograph at. 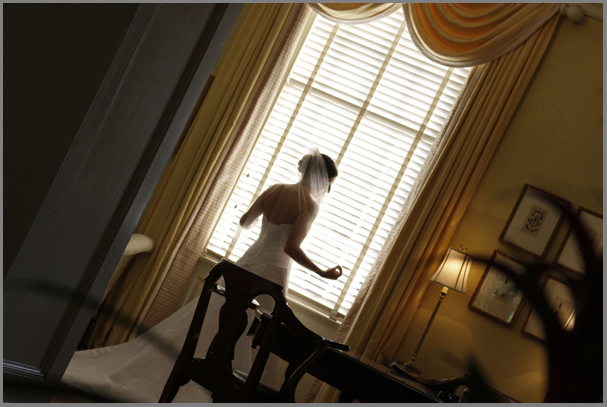 The session also included the beautiful Carolina Inn & the Morehead-Patterson Bell Tower. With heavy cloud’s and a chance of rain all day… we were able to pull off this amazing session without one drop of rain. Enjoy!!! 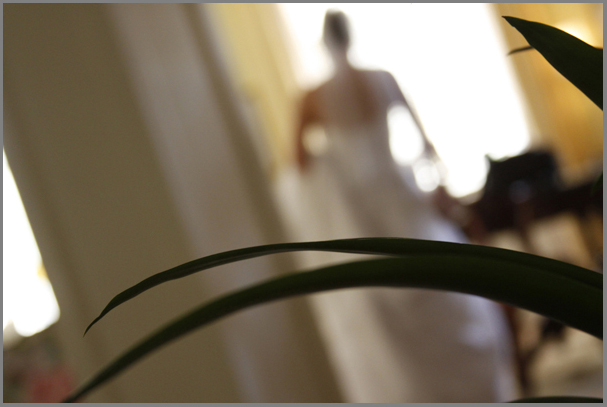 Your bridal gallery will be up shortly.